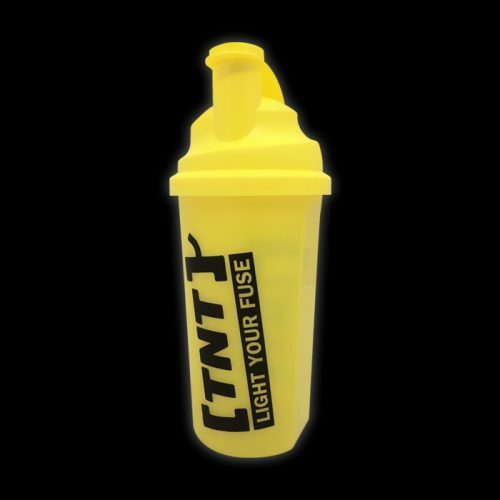 With 5 handy compartments to keep you supplements organised, the TNT Pill Box also incorporates a clip lock lid to minimise the chance of any spills or losses. 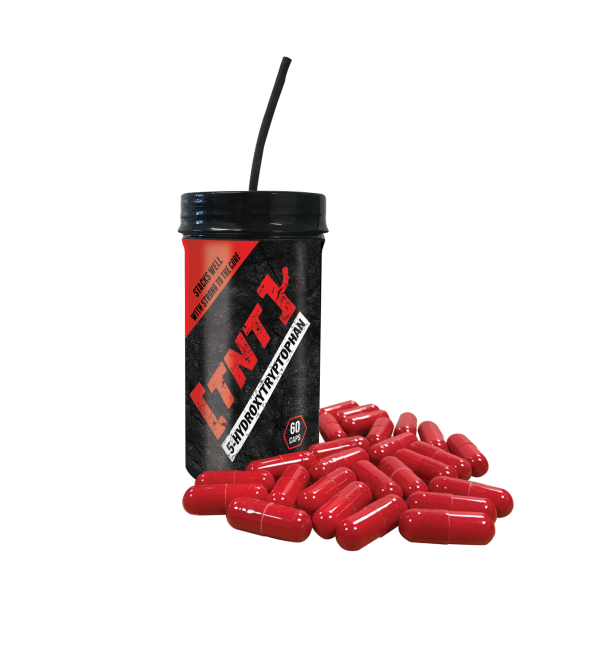 The key to good sports supplementation is good organisation… so get organised with the TNT Supplements Pill Box. 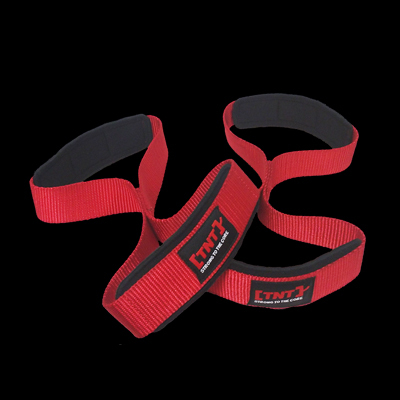 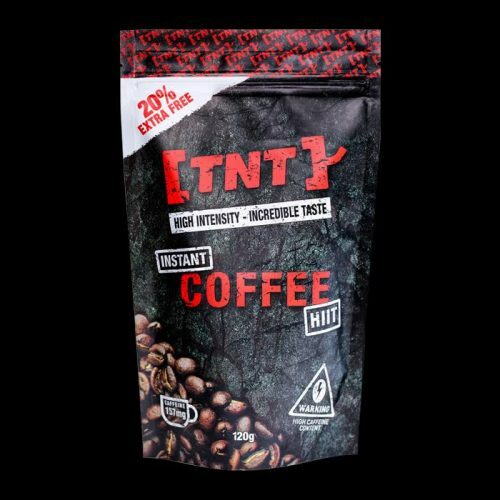 The TNT Pill Box is small enough to fit neatly in your gym bag whilst leaving enough room for your water bottle and TNT Lifting Straps; but large enough to transport your tablets and capsules safely and securely throughout the day. 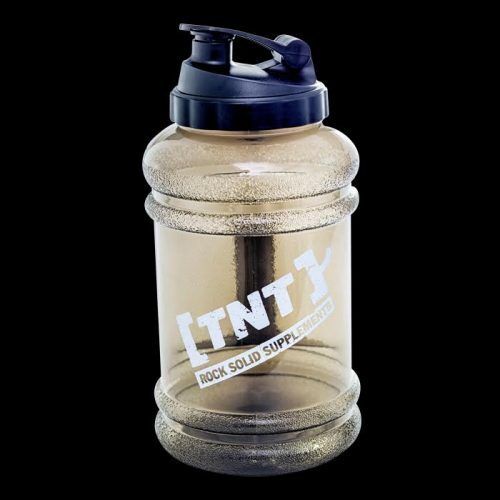 With 5 handy compartments to keep your supplements organised, the TNT Supplements Pill Box also incorporates a clip lock lid to minimise the chance of any spills or losses. 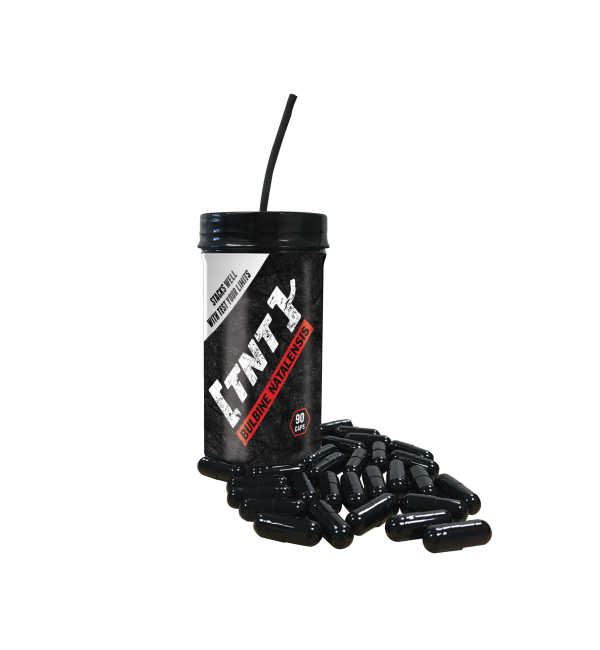 Finished in a sleek black with the TNT Supplements logo on the lid, this pill box is at the top of the league for both style and performance. 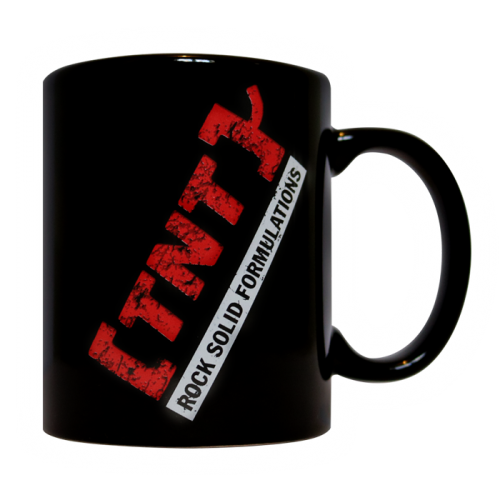 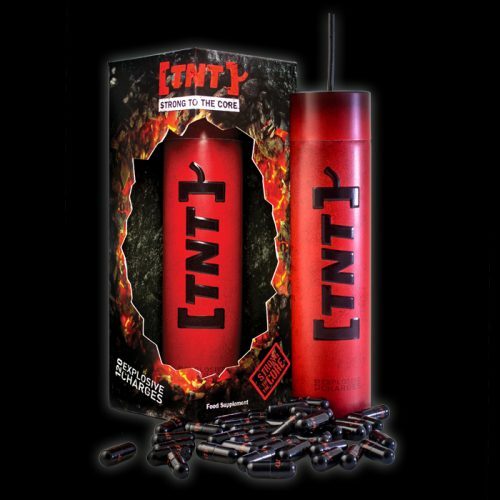 The TNT Supplements Pill Box is dishwasher safe and 100% BPA free for your peace of mind. 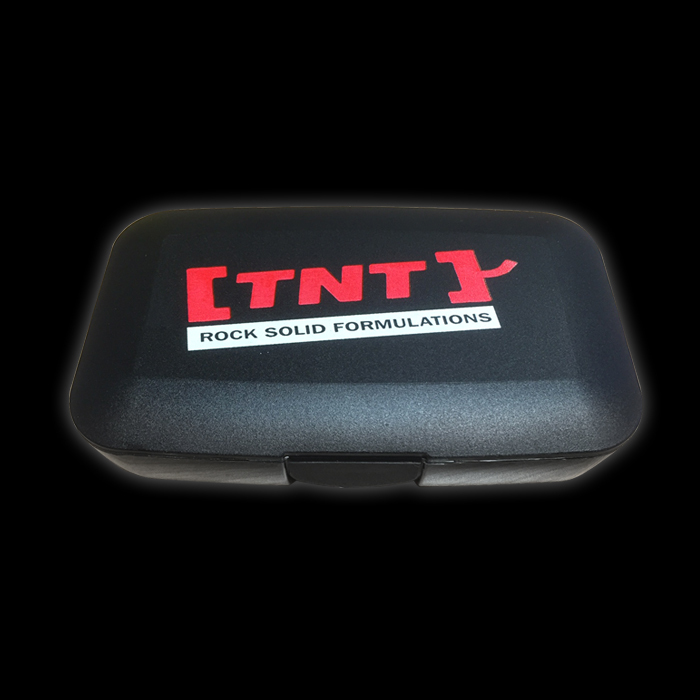 The TNT Supplements Pill Box is recommended for the easy and safe transport of any sports supplements in tablet or capsule form.